A good eLearning course does not just happen. It is made effective through good instructional design. 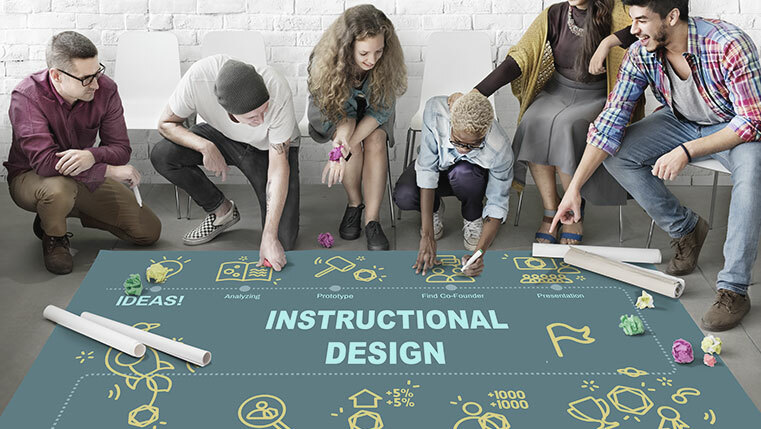 The aim of an instructional designer is to create highly interesting and engaging courses by focusing on certain instructional design strategies. 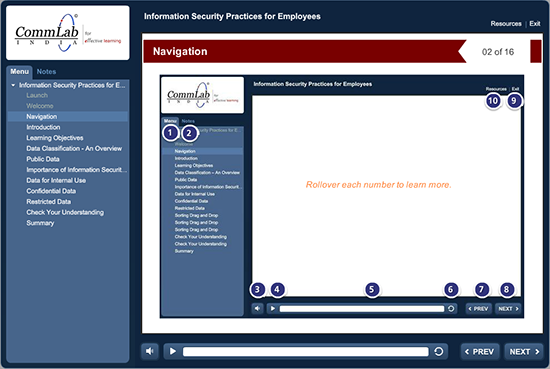 We follow these practices while creating an engaging elearning course for our learners. In my opinion, these best practices of instructional design will help you to create first-rate online learning courses. As an instructional designer it’s important to clearly explain the objectives of the elearning course – what is it that you want your learners to achieve at the end of the course? 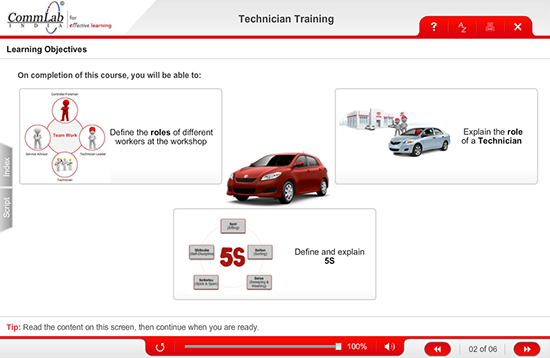 This will motivate the learners to complete the course, and they can be engaged by explaining how the e-learning course will help them perform their jobs better. 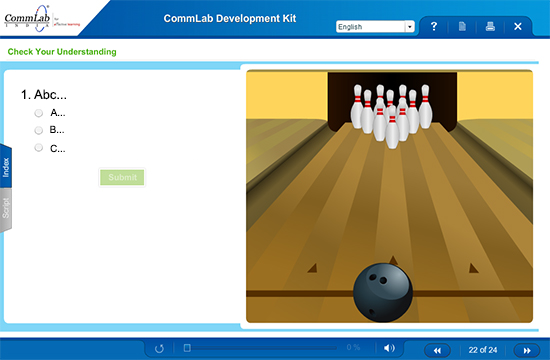 In an eLearning course, it’s important to make the navigation easy for the learner. Allow the learner to freely navigate without any restrictions. Remember that your learners are adults, and adult learners do not like to be restricted. 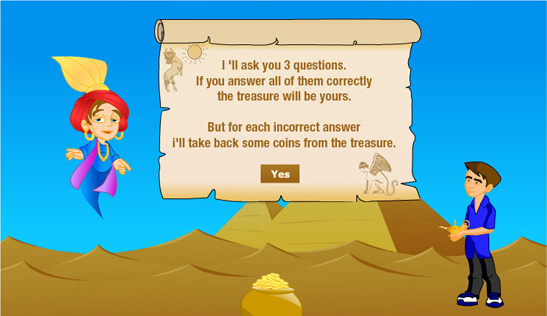 This will help them “sail” through the course effortlessly and choose the topic they want to learn. Do not make them think where the next button is, where the previous button is or where the volume controls are. Your online course can be made interesting and engaging by using different kinds of interactivities (such as click-on-tabs, dots, images, arrows, notes, roll-overs etc. 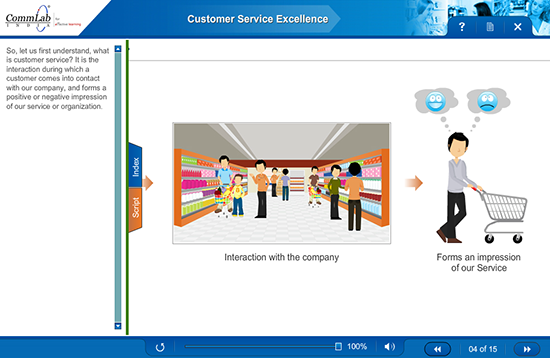 ), games, avatars, visually appealing graphics, simulations and so on. They help grab the learner’s attention and retain information longer. Effective use of audio makes an online course appealing, and embedding audio enhances the learner’s interest and concentration. Audio narration of good quality helps reduce cognitive load. Make sure that the narration is in a conversational tone. To create a highly engaging eLearning course, here are few tips that help you make the best use of audio. 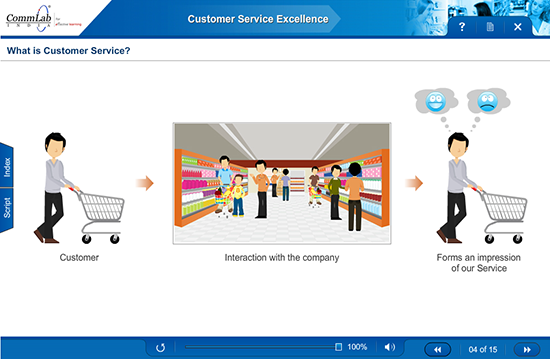 Scenarios make the online course more practical and help learners to think deeply. They facilitate effective application of knowledge at the workplace. 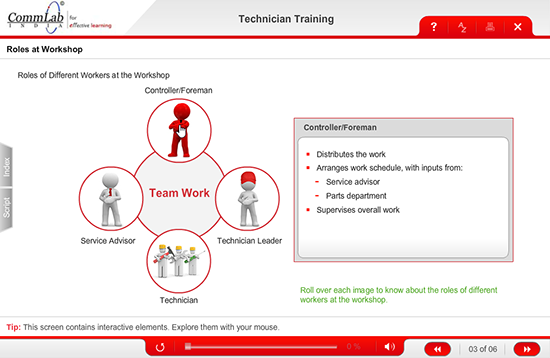 Scenarios based on workplace situations go a long way in engaging the learner. In a sales training course, we used a scenario wherein a salesman tries to close a sale. This allowed the learners to use the skills gained very effectively. 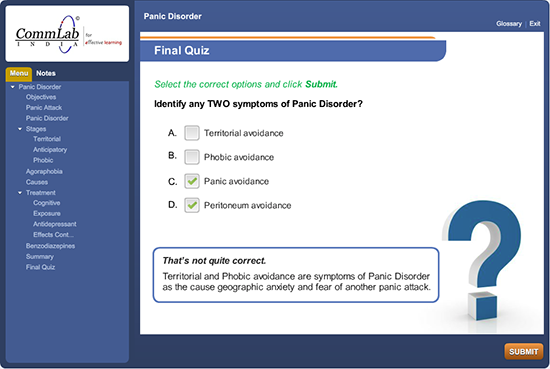 To view the course, click here. In an online course it’s important to use various question types such as match the following, dropdown, multiple select, drag and drop and so on. You need to frame questions that are challenging enough and enable you to measure the comprehension of your learners effectively. Make sure that the feedback you provide to learners is instant and explanatory. For instance, when the learner gets a question right, you need to tell him that he is right and why he is right. A brief explanation as to why his answer is correct goes a long way in reinforcing the key concepts of the topic on which he is tested. Similarly, when the learner answers a question incorrectly, it is better to provide him a hint to the right answer. If he gets the answer wrong, even giving the hint, you need to tell him why he his answer is incorrect. And, coming to multi-select questions, when the learner is partially right, it is better to tell him that his answer is partially right instead of telling him that he is wrong. Rewards ‘boost’ the learning process. As we know, while playing video games, people go crazy because they are rewarded. 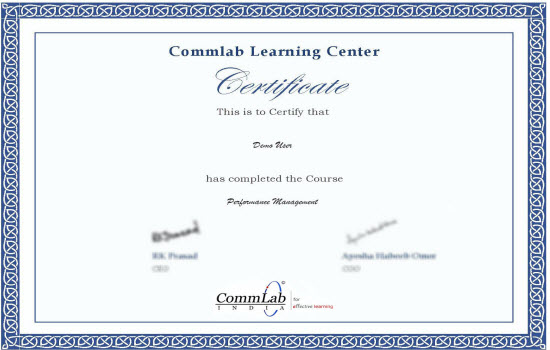 In the same way, you need to reward your learners with a certificate when they complete the course successfully. They feel satisfied and motivated when they receive a reward. I hope you find this blog useful. Do share your views.